Rule does not require that the candidate must have acquired experience of five years in the region where he seeks promotion, the bench held. 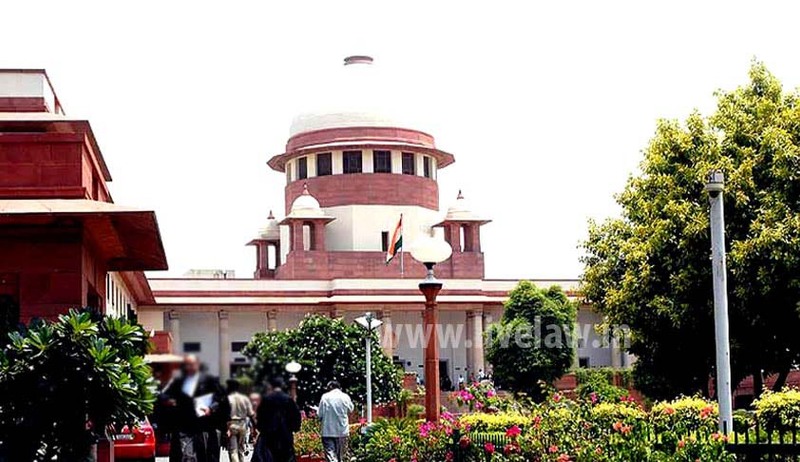 Interpreting a service rule which required “five years’ regular service ‘in the respective regions’” to be qualified for promotion, the Supreme Court, in MM Thomas vs Union of India, has held that it only means the candidates should have served in the respective regions where they were posted earlier and the region where they seek promotion all together for five years. The rule does not require that the candidate must have acquired experience of five years in the region where he seeks promotion, for being considered eligible. What is necessary is a total experience of five years, a bench comprising Justice SA Bobde and Justice L Nageswara Rao observed while setting aside a tribunal and high court order which held otherwise. In this case, the tribunal had held that the candidates do not have the requisite experience in Kerala region as on the date on which the vacancies were notified, and set aside the inclusion of their names in the rank list for promotion to the post of enforcement officer/ accounts officer. As their challenge against this order before the high court did not bear fruit, they approached apex court in appeal. The court observed that the purpose of the rule is that such officers are not deprived of their experience in the feeder cadre merely because they have been transferred from one place to another. “This must necessarily be so because the service to which the rival parties belong is All India Service, in which the country is demarcated into several regions. In All India Service, the officers are posted from one region to the other in a routine manner,” the bench said. The court also referred to its decision in Scientific Adviser to Raksha Mantri and Anr vs VM Joseph, wherein it was held that the length of service rendered on an equivalent post in another organisation before the transfer counts for determining the eligibility for promotion.